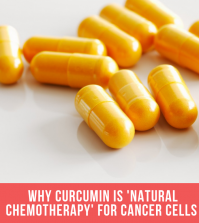 When you don’t know where to look, finding Curcumin can be a challenge; however, once you discover Curcumin and all of its’ health-promoting benefits, finding it and using it will become second nature. So where is this miracle of nature to be found? Indian food is one very dependable source. Curcumin is hidden as a chemical compound in the much more familiar Indian spice, known as turmeric. Curcumin is what gives the spice and some Indian foods their deep golden yellow hue. Tumeric is one of the most cherished and commonly used spices in Indian foods. The spice’s aesthetically appealing yellow tint is used to convey color, as well as flavor in preparing a multitude of dishes, especially curry, which as a foundation of the Indian diet, appears in many Indian foods. Turmeric can also be found in garam masala, a mixture of ground spices common to India, and used in a variety of Indian foods. 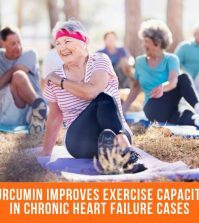 In addition to spicing up Indian food Curcumin has the ability to prevent and possibly treat numerous afflictions including Alzheimer’s disease. Alzheimer’s disease is an irreversible disorder of the brain that progresses slowly, resulting in memory loss, erratic behavior, and cognitive dysfunction. According to the National Institute of Health’s National Institute on Aging, approximately 5 million people in the United States may be living with Alzheimer’s disease. Elderly residents in India, where Indian food and subsequently, turmeric are eaten on a regular basis, have rates of Alzheimer’s as low as 1%. Beta-amyloid deposits are the protein fragments that build up between the brain cells of people with Alzheimer’s disease. These protein deposits (plaques) are responsible for the memory loss that is representative of the disease. 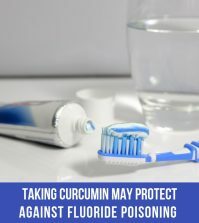 The latest studies suggest that Curcumin might not only prevent the build-up of these plaques in patients already experiencing symptoms, but may also prevent the plaques from occurring altogether. 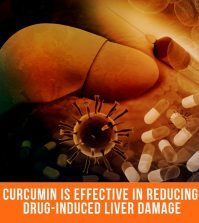 As early as 2001, UCLA found a low-dose of Curcumin as part of a treatment plan decreased the amount of plaque by almost half. “The prospect of finding a safe and effective approach to both prevention and treatment of Alzheimer’s disease is tremendously exciting,” said principal investigator Gregory Cole. Due to the promising results gained from animal studies, research has been prompted for studying humans. In earlier studies the same research team found Curcumin’s powerful antioxidant and anti-inflammatory properties. Scientists believe these properties help ease the Alzheimer’s symptoms caused by oxidation and inflammation. These findings lead researchers to believe there is great potential for Curcumin to play a role in preventing people from developing Alzheimer’s disease. 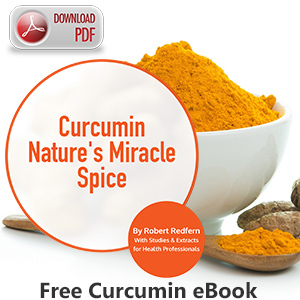 McBarron, M.D., N.D., Jan. Curcumin The 21st Century Cure. Brevard, N.C.: To Your Health Books, 2011.